More information about Pupil Premium funding can be found here and also how to ascertain whether or not your child is eligible to register. The pupil premium is additional funding received by schools for each pupil from disadvantaged families. Its purpose is to ensure these pupils make the same progress and have access to the same opportunities as other pupils. It is the school’s decision as to how this money is best spent. It is allocated to schools based on the number of children who come from low-income families which is defined as those who are currently known to be eligible for free school meals. This means pupils who are entitled and have registered for free school meals, however, do not necessarily take the meal are also eligible. At Sheringham Woodfields School we have an individual approach to supporting eligible pupils and believe that through addressing any disadvantage we will help them to have equality opportunity and to achieve their potential. To be happy through emotional support through talking therapies. To be well regulated with the use of sensory motor programs. To have a positive self-image by supporting them with their personal care, clothing and equipment. To develop independence skills in order to prepare for adulthood. To support them and their families to raise aspirations and prepare them for their transition. To be included fully in all school events and trips by financially supporting these activities. To take part in activities to develop social skills in order to be able to work and play alongside others and develop friendships. No pupil premium pupils were NEET. As Guidance Advice from the local authority have been reduced we have used Pupil Premium funding to support the appointment of a school-based Transition Co-ordinator to support those identified pupils between the ages of 14 and 19 to ensure a successful transition as and when they are ready to leave Sheringham Woodfields School. Supporting parents with the transition process from providing information, completing applications and visiting settings with parents. Tracking past students to check their transition has been successful to inform our practice. Developing work experience opportunities for pupils and liaising with our Enterprise Advisor. This includes pupils having regular work experience at 2 new venues this year. This work has ensured that all leavers and their families have received the necessary support required to ensure a successful and smooth transition and we have no NEETS. We continue to support Sensory Integration across the school through resources, training, support with programmes and liaison with Occupational Therapists. To support the emotional well-being of some of our more able pupils who are able to express themselves verbally, we have employed a counsellor from the Benjamin Foundation to work on a weekly basis. 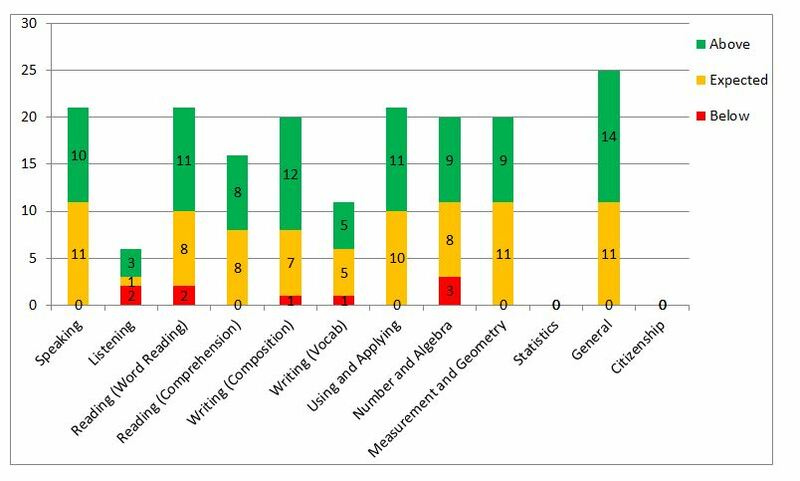 Pupils are positive about their sessions and are beginning to show progress in a number of social and emotional areas from this work. Used research skills to explore venues and transport. Budgeted for their visit including travel, food and entrance fees. Worked cooperatively to negotiate with each other their choices. Practised communication skills using email and telephone to contact businesses. Practised independence skills including road safety, paying for things, engaging with venue staff. Broadened their horizons by visiting new places. Planned, shopped and cooked for 4 nights away from home. Remaining funds will be continue to be used to support pupils throughout the year as opportunities arise. Further resources are also likely to be needed as a result of some of the training above. 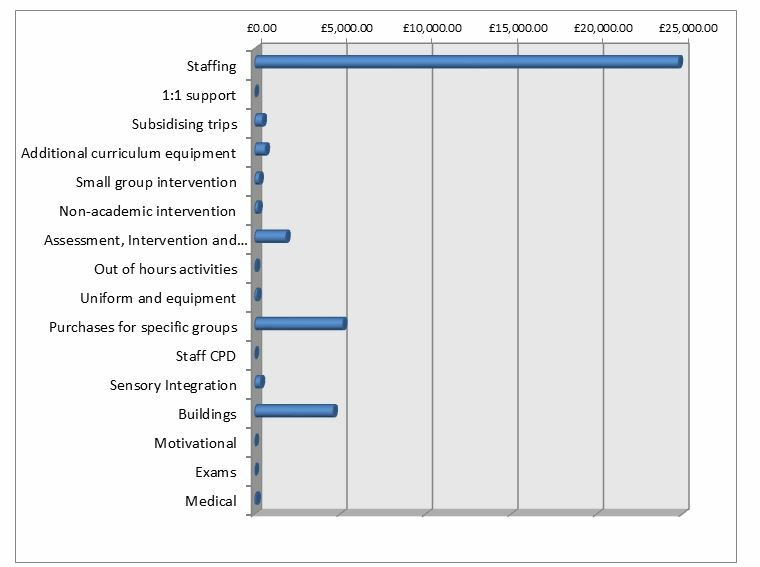 All spending of pupil premium funds is planned and is either pupil or small group specific. Plans include clear aims, actions to be undertaken and review points to assess the success of the plans and inform future decisions. A child will stop being ‘looked after’ when they are either adopted, returned home or turn 18. The local authority will continue to support children leaving care at 18 until they reach 21. Our data from this year and previous years show that those pupils eligible for pupil premium are not disadvantaged when compared to their peers. All said pupils make a good level of progress at Sheringham Woodfields School.